This plot in Kemer is suitable for the hotel construction – a unique opportunity for profitable investment. 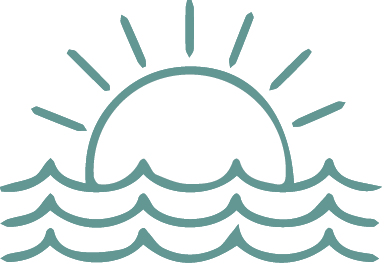 Today, among international tour operators Camyuva is the leading area where tourists come for holiday from all over the world. 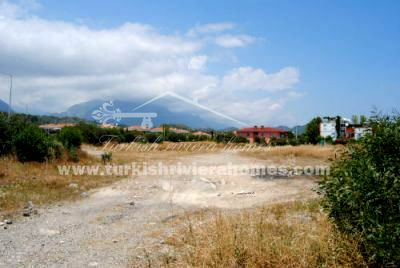 This plot in Kemer is suitable for the hotel construction – a unique opportunity for profitable investment. 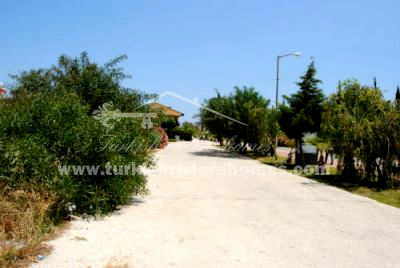 A plot located in the famous resort of Kemer region in Camyuva 200 m from the sea. Total land area is 8000 m², it has permit to build up to 3000 m² with max 4 floors and approximately 200 rooms. Today, among international tour operators Camyuva is the leading area where tourists come for holiday from all over the world.